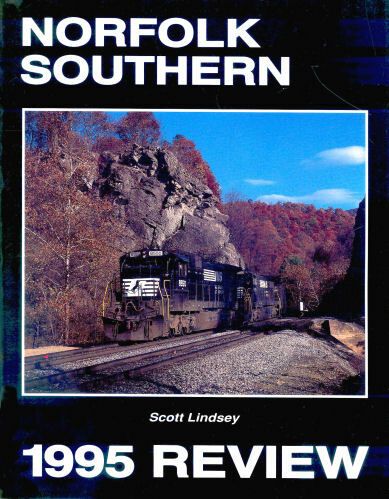 Annual review, by division, of the Norfolk Southern Railway. With rosters, maps, intermodal train schedule, and list of dispositions (1982-95). Illustrated throughout with black and white and some color photos. Soft cover.